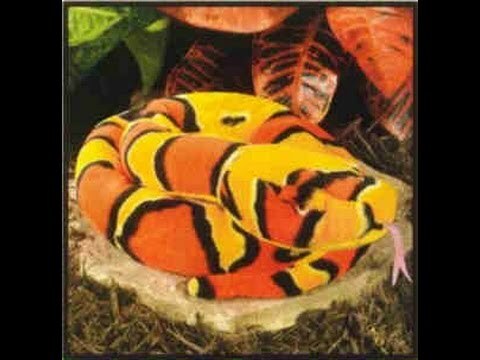 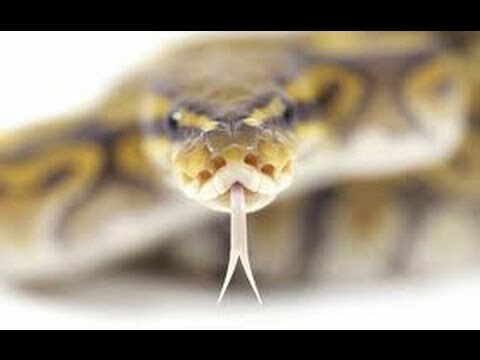 YouTube - In this throwback SnakeBytesTV episode from July 2012 Brian talks about how to start a reptile business and breed snakes for a living. 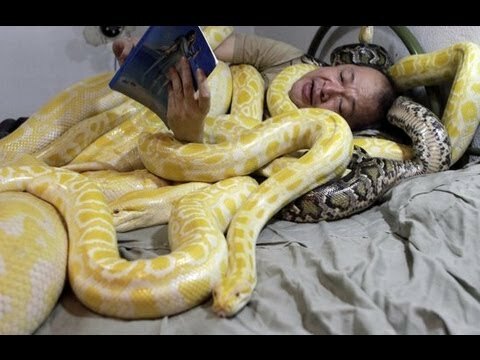 YouTube - In this throwback SnakeBytesTV episode from May 2013, Brian showcases what it’s like to work with reptiles for a living by talking about day-to-day life at BHB Reptiles. 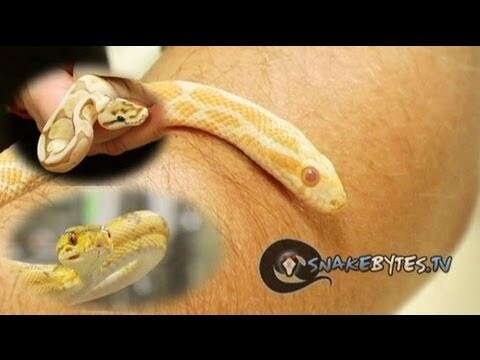 AnimalBytesTV - In this SnakeBytesTV throwback episode from July 2011, Brian talks about five snakes that aren’t seen very often on the show, online or at shows.